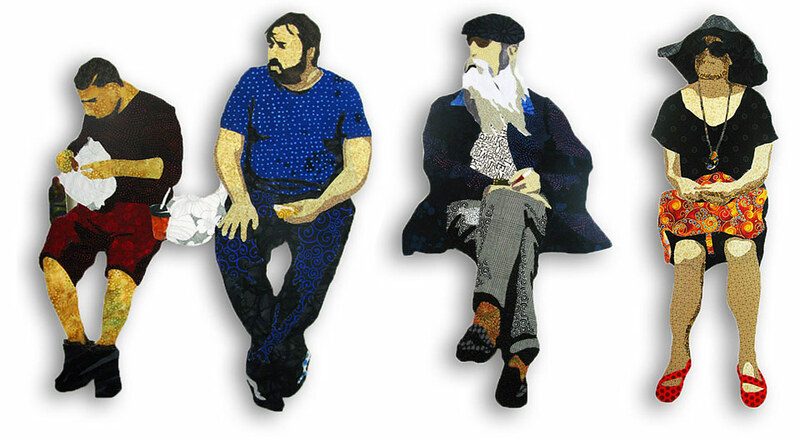 Leni Levenson Wiener is a figurative fabric collage artist primarily interested in human body language. She is an international instructor and speaker who has written four books and numerous magazine articles. In addition, she coaches emerging artists to help them find their unique artistic voice. Copyright © 2019 · All images copyrighted by the artist, Leni Levenson Wiener, and are not to be copied, reproduced or distributed in any manner.